I've been eating ramen noodles for 3 days ! I have ramen at least 4 times a week, normally at 2-5am but still. what's up with that Del cap explain to the pleb I am pls. lol sux, but Bill seems to have some to deal, carefull though, he's tier2 skamer. for CONUS that's indeed a great deal my good sir, I'll set up a proxy. Would you have some of your finest yellowed caps in stock or should I contact an higher tier skamer? Not gonna lie. That is pretty cool. What full sets do you have? Will probably order the CMYKv2 mod pack later, and a handful of spacebars. 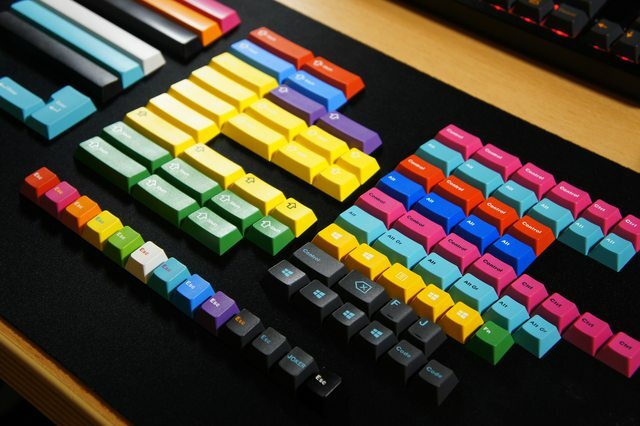 I'm a fan of GMK mods, am more picky with full sets, gets too costly too quickly. Oh nice. I am in the TA, hyperfuse, and billnye's mod pack set as well. I am on the fence about miami nights but ****, i might as well right? Envious of all the mods you have, I have 4 sets on hand but they are all a little plain jane. Miami nights is a good full set to get, any GMK set where the legends are something other than just white or black are a good buy i.m.o, less chance they'll be repeated in the future. 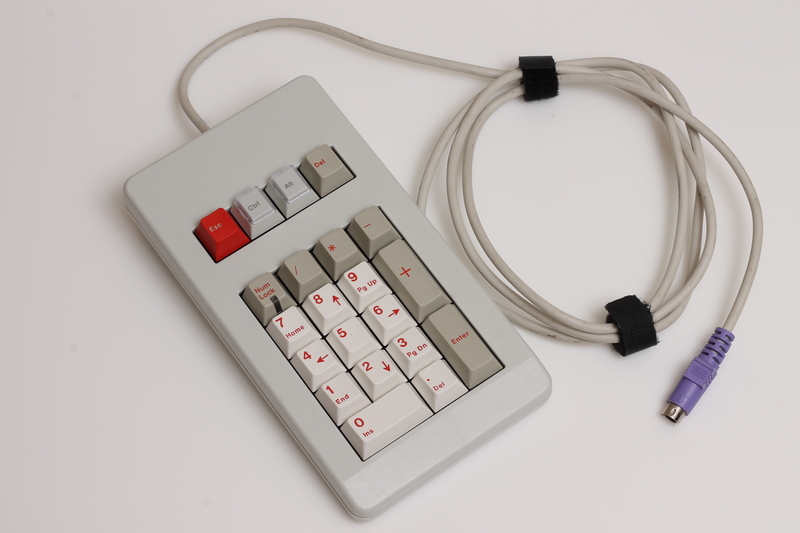 Unless it's red on white like GMK red alert or blue or white like olivetti. Best case scenario is them both being different colors, like Hyperfuse, or custom colors, like TA. I have Ivan's PBT black on black on the way (hopefully? no eta given..) so I'll have to settle on that instead of Miami nights set. Missed out on some mod packs also, would have like to have gotten the CYMK set with black legends. The purple mod pack would have been nice also, but it's not the biggest loss for me. Interestingly enough actually don't use my GMK sets much, occasionally I switch out the mods to add color. A bit worried about key shine, but mostly I like the simplicity of having on a few GMK keys. Right now I have the blue esc key and and blue led keycap on my Leopold 750R, all the other keys are the stock navy keycaps. Did it take you long to arrange them like that? Thanks, been a long time in the making, well, about a year. Watched 2 Vice documentaries while arranging them, so about an hour. Took my time, had to hunt down a few keys that seemed to be missing in the process. Then when I got to the CYMK/RGB mods it got a bit puzzling as to how to best arrange them, those darn shift keys, sooo many. 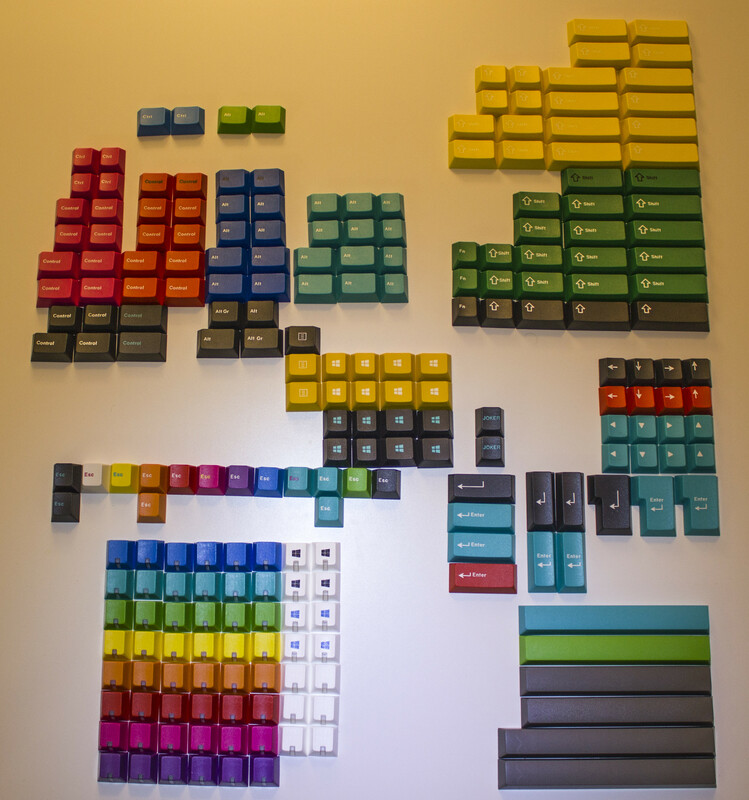 That's a lot of GMK. Do you have A profile rgb as well? Not sure what you mean, probably not? All my GMK is pictured here, aside from dolch alphas. Great collection GSimon, but I think I can add a few to that. I need those Skidata keys! The esc at least. Think you may have the black on CMYK set too..
You are aware that the GMK Electric Bluegaloo Escape pack is essentially that same colour right? 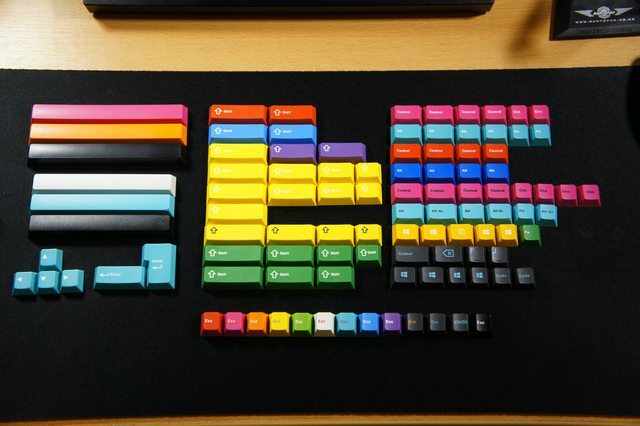 And yeah, I have the CMKY and several coloured space bars as well. Ah yes just noticed that. 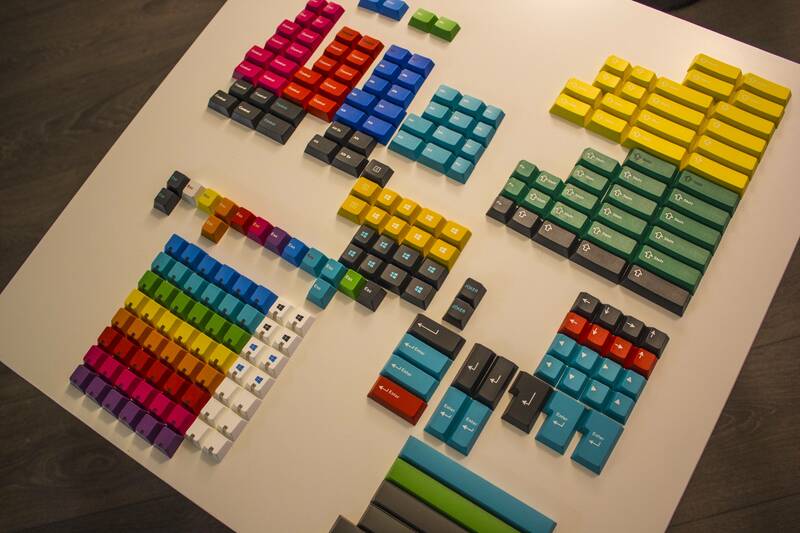 Well I'll be able to add 2 more colored spacebars to the collection with Ivan's new buy, that CMYK would be nice, shame everyone that has it is probably holding onto them or doesn't have a double they'd be willing to trade/sell. 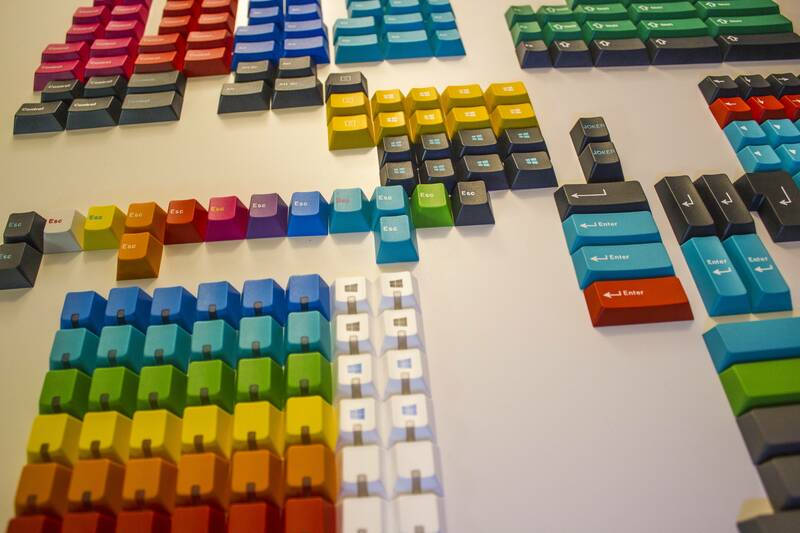 i can't tell from GSimon's photos: since you collect your ESC caps from various sources, some will be in R1, others in R4 and R5 right? 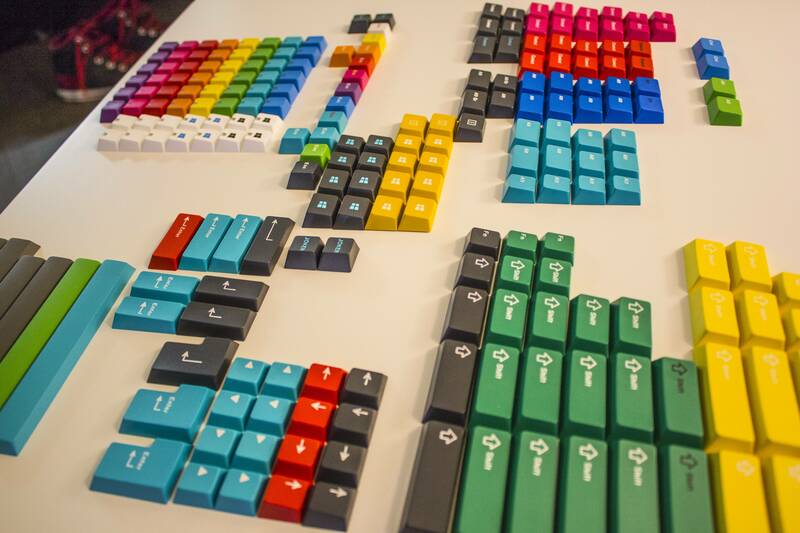 that's strange, because other vendors who sell GMK ESCs usually list them as "R4/bottom row"
geekkeys is not always on point when it comes to profiling, it's been the case with some other sets before. What I was referring to was how on Deskthority is states that SP's Row 5 can be referred to as Row 1 (function row) which is therefore referring to Cherry's row 1 (function row). With Cherry keys the Function row (R1) is the same as the number row (R1). All the ones I have are Row 1, even the red one that I got from EK. It's more fun to be missing a couple things, the hunt continues! 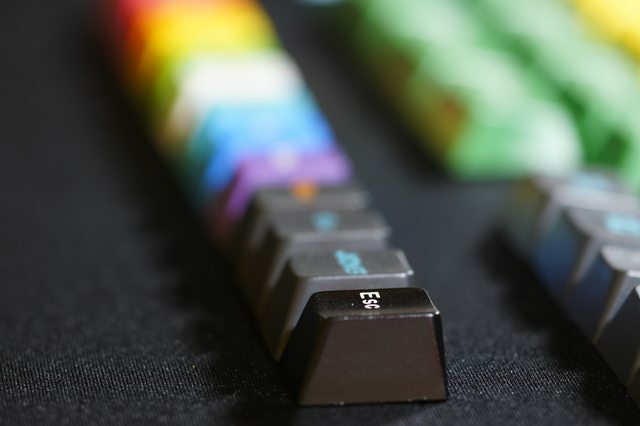 I suspect at some point there may be a groupbuy for more Esc keys that include the V4 color anyhow. Anyway I asked originative if he had any r0 esc keys and he didn't know anything about that, I actually got a red esc from him after that and it was standard esc profile. Does EK have r0 profile esc keys? 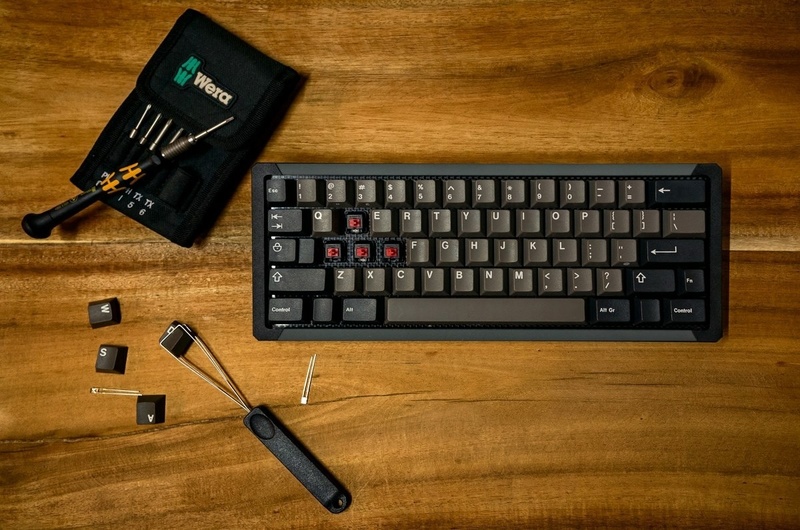 are there any dolch colorway windowed 1u or caps? No, but seriously, which of those are for sale? What board is this and why have i not seen a build log!!!! Just some quick potatoes of what I've been using. Great looking boards. I approve the layout. Oh my that RA looks nice. Page created in 0.162 seconds with 71 queries.